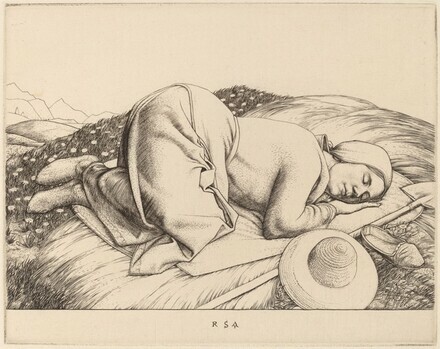 Drawings and Prints by Robert Sargent Austin, with a Complete Catalog of His Prints. London: Fine Art Society, 2001, no. 95.